Portrait Of Business Partners Discussing Documents And Ideas At Meeting In Office Isolated On White Background. Banco De Imagens Royalty Free, Ilustrações, Imagens E Banco De Imagens.. Image 77500980. 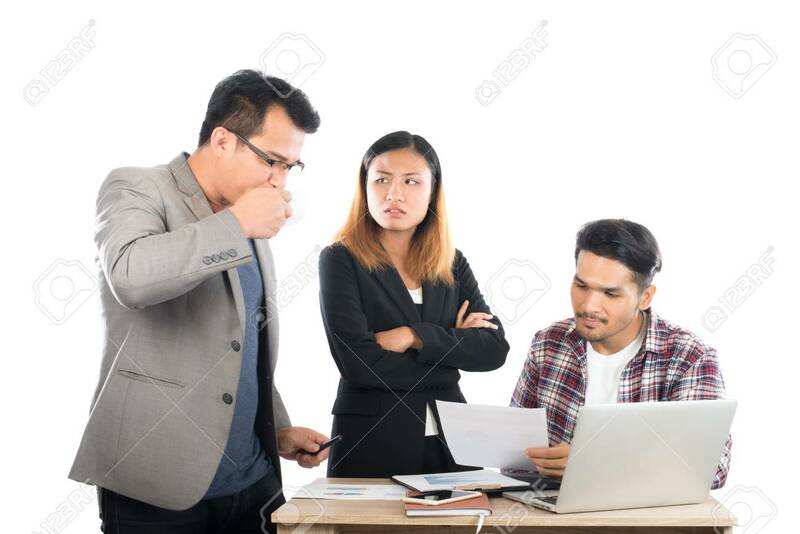 Imagens - Portrait of business partners discussing documents and ideas at meeting in office isolated on white background. Portrait of business partners discussing documents and ideas at meeting in office isolated on white background.